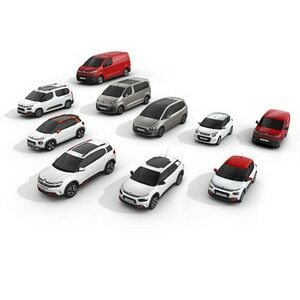 For those seeking a new take on the standout charms of the multi-award winning C4 Cactus, yet more choice is on the way. New Citroën C4 Cactus OneTone will go ‘on sale’ in the UK from 1 April. 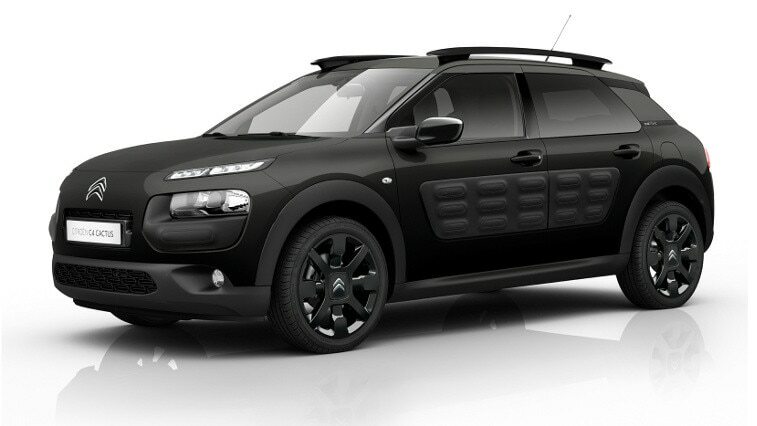 Offering an elegantly styled exterior that plays on the harmony between the tone-on-tone black body paint, black Airbump® and black alloy wheels, C4 Cactus OneTone retains all the original personality of the iconic Citroën model, while adding a fresh new look and dynamic presence. The new version features Obsidian Black metallic paint, 17-inch black ‘Cross’ alloy wheels and OneTone graphics on the rear quarter panels. 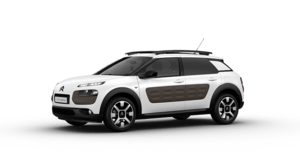 C4 Cactus PureTech 110 S&S manual OneTone is based on the range-topping Flair trim level. The new model offers distinctive style with all the latest technologies designed for well-being. Additional equipment includes the City Park Pack with front parking sensors, gap measurement and Park Assist self-parking. Other features include a two-tone leather steering wheel and dark tinted rear windows, plus a Navigation and Hi-Fi Pack with 6 speakers and an ARKAMYS digital amplifier. There is also Bluetooth® hands free functionality and media streaming. As part of the launch promotion, C4 Cactus OneTone features a new attention-grabbing video advertisement. In what has become a well-known TV scene, a jury is auditioning contestants in a talent show. The next contestant is Annabel, an adorable little girl with the face of an angel, who instantly wins the hearts of the audience. Backstage, her nervous parents are comforted by the host. The jury asks the contestant to begin. To everyone’s astonishment, the little girl bursts into a rousing rendition of a hard rock song. Dressed in her little pink cardigan, but possessed by a heavy-metal spirit, Annabel belts out the song. 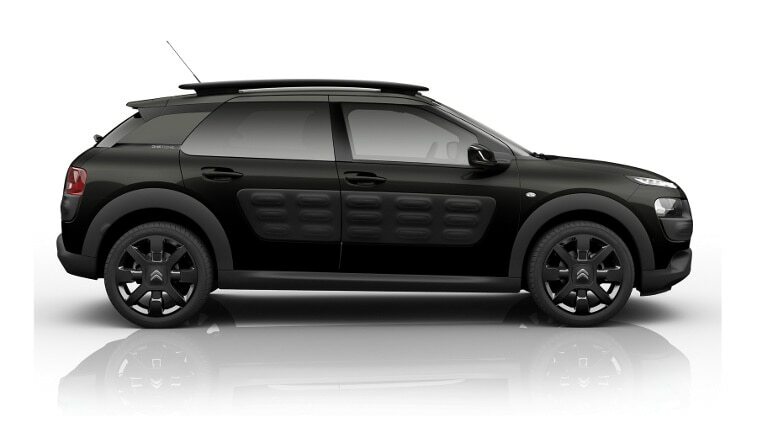 The mother and daughter are then seen leaving in the C4 Cactus OneTone with the sound of hard rock contrasting with the stylish elegance of the car.